It had been long since my parents and I had gone to a hill station together. The trouble with hill stations is that there are usually no dialysis units. Since the local population is very less and most people are tourists who visit only during the summer, potential dialysis units would not be utilised enough. So, most popular hill stations do not have dialysis units. My parents had been pushing me from a long time to accompany them to a hill station but I avoided it because of the sheer time and effort it would take to get my dialysis sessions. However, this time, I gave in and thought let me do it once and see how it turns out. So, before I knew it, I was with my parents in a cab from Delhi to Nainital. 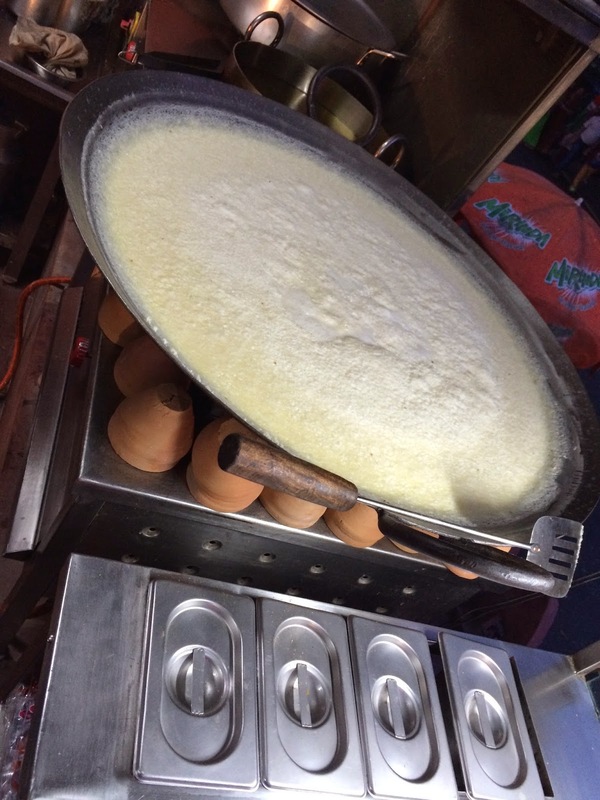 We had just had a sumptuous South Indian thali at the Saravana Bhavan at Connaught Place and made our way through the dusty roads of Delhi and then part of Noida and were speeding away towards Nainital eagerly awaiting the cool climes of the popular Uttaranchal hill station. It took us a good seven and half hours to reach Nainital. On the way, we stopped at like a zillion toll plazas for toll payments. Some were rather shady. The cab driver would stop at the road side and then walk towards a dilapidated building and emerge after about 10-15 minutes and flash a receipt and ask us to pay the amount indicated. How would someone who was driving himself, I wondered aloud, even know that these tolls were to be paid? The huge structures right in the middle of the road through which your car absolutely needed to pass if it had to cross were all right. But these? I think the best part of our trip was the time we spent early in the morning sipping tea (Darjeeling black for me, green for my mom and masala for my dad) in the balcony of our hotel room that had a great view of the lake with the Kumaon hills as the backdrop. The weather was just awesome. A slight chill, the breeze blowing gently making the leaves of the gigantic trees in front of us shiver gently and no noise absolutely was an experience we will cherish for a long time to come. My take on hill station sight seeing is - you've seen one, you've seen them all! A sunrise point, a sunset point, a lover's point, this view and that hill. I have always believed that rather than aiming to see every single place that is listed on the guides, go to one or two unique places and then enjoy your time by doing simple things like a walk by the lake or just sitting and taking in the beauty. Never pack too much into such trips. We spent about half a day visiting the other lakes in the nearby hills. Another half day was spent taking the cable car (rope way) to the top of a hill from the where you are supposed to be able to see something called "Snow Point". The snow, I guess is visible only in the winter! It was fun, nevertheless. I got two sessions at the Central Hospital, Haldwani. It took me about an hour and a half to get there. The hospital was very well done. Looked like it was recently built. The dialysis unit has about 10 machines. It was well staffed. The weighing machine however was not working very well. I was actually asked to put my weight to the right and move my right foot to the front otherwise it showed about 10 kgs less! Barring that the experience was very pleasant. That was how the food was - mainly Punjabi. 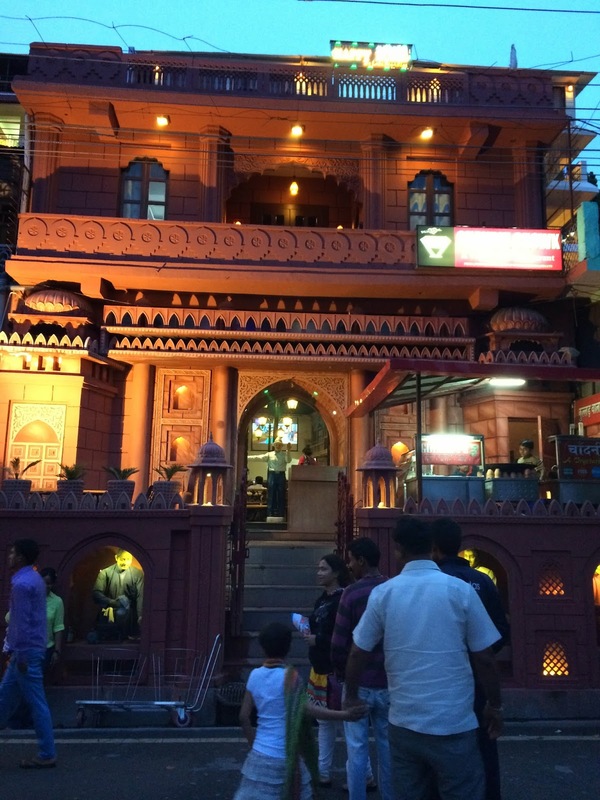 We tried quite a few places and found ourselves liking Giannis and Chandni Chowk the most. The first time we went to Giannis, my parents ordered two thalis for themselves. The waiter helpfully offered that one would be enough between both of them! Rare to see such ethics in a world that has been so hopelessly corrupted by money. I tried the Makki ki roti and the sarson ka saag which was really very well done. My pick however was Chandni Chowk after the famous Delhi area. This place serves some very tasty chat apart from the usual Punjabi fare. The highlight of this place however is the jalebi and the Masala Milk they serve in earthen ware glasses (khullars). 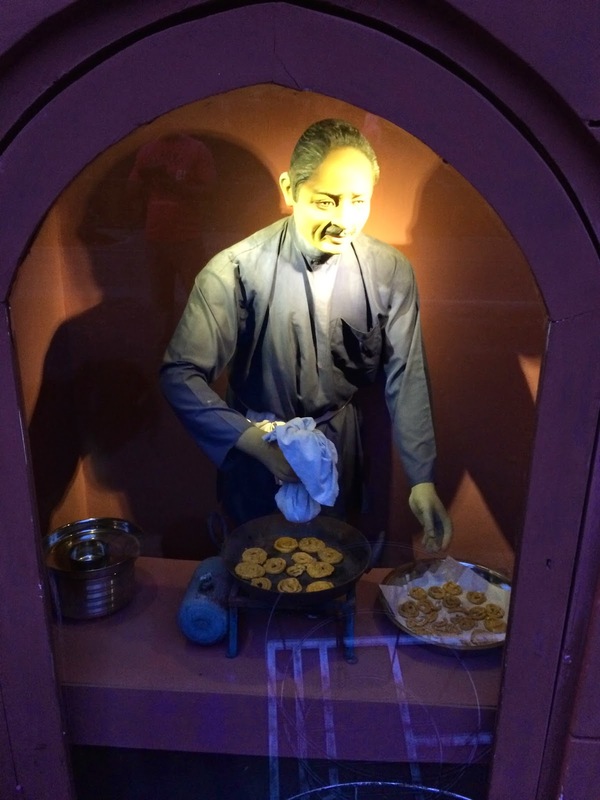 This place also has some really cool life-sized dolls that actually move and look like they're making the food! The life sized dolls making the food! Will do, won't do again? All in all, I really had a great time. Though the total trip was six days, two full days were spent travelling. Almost three-quarters of two other days, at least for me were gone for dialysis. I got about two and half days all told apart from the blissful mornings. I am not sure if I would do such a trip again. I am not sure if I won't either! More than half the time spent is 'unproductive' if you can call it that! However, the mornings really made up for everything. The four mornings spent there sipping tea by the lake enjoying the weather really was what I will not forget for a long, long time. Hi kamal...your description is so good.... I wish I can take my grand daughters in the cable car ...and show them the life sized dolls making food !!!! Your story is inspring. I had almost the same beautiful experience when for the first time in 18 years I spent a holiday with my parents in Nainital! Except after that my father had health issues and now he is on dialysis. My parents as they are old, cant go out for a holiday on their own. From your blog I got the name of the hospital you had gone to for your dialysis, in Nainintal. Thank you for that. 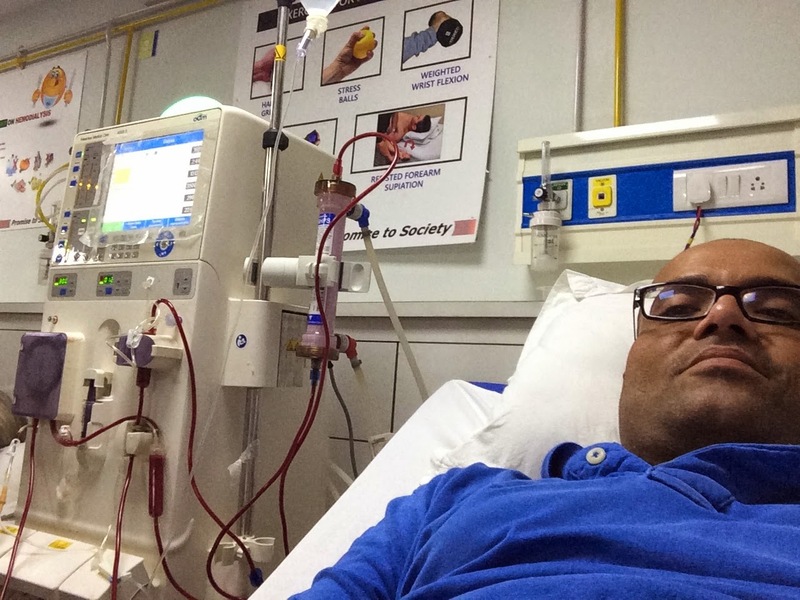 If there is any other place you visit where you undergo dialysis I will look forward to your blog on that! Dear Anupam, thanks for your comment. Please click on the tags "holiday" or "vacation" on the right and you get a list of blog posts on such trips.